The essence of planning is choosing when and how to do it! There are so many facets and options to seo that make it essential to build a strategy and plan how to implement it. Most SEO’s do not consider what strategy best suits the requirements of their client. This is a fundamental error as we know that at the detail level each client/company will have its own set of unique requirements. Performance Indicators – agree how to measure success (or failure). The plan naturally ‘falls’ out of our SEO strategy. We look at the current site situation – did we identify any issues with external linking? If we did then resolve these issues (penalty removal). Then we look at the opportunities analysis together with the on page strategy and map out what has to be done. Then we take the key off page SEO strategy and map out how to achieve this. Then we work back from a target end date to see when things have to be completed by. Plan for success but keep an eye open for failure. Measuring performance is a key SEO task. We don’t really bother too much about ranking for a specific term. We look at organic traffic to pages and corresponding conversions. The experienced SEO will know the signs of success and when to expect them. 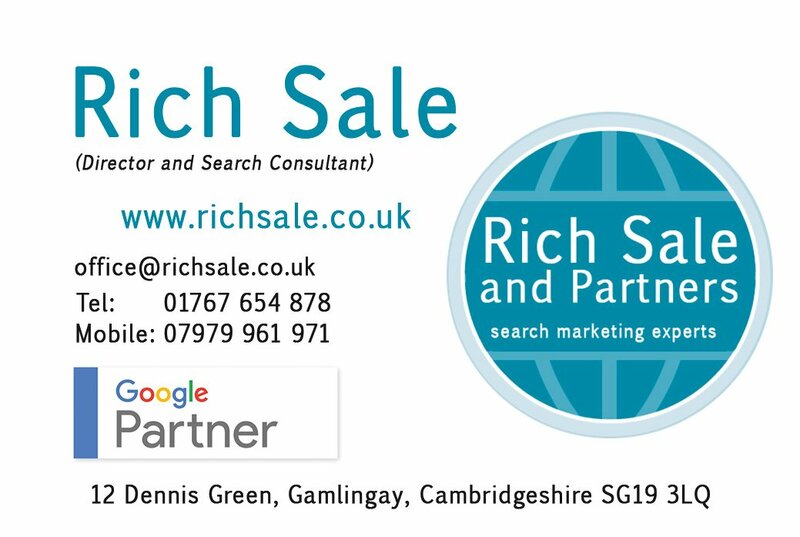 Whilst the biggest mistake SEO consultants make is to assume failure and change course too early – the next biggest SEO mistake is to keep on going and getting nothing. The hardest decision is knowing when to deviate from the plan. However a good SEO will have a number of complimentary tasks in his arsenal that he can use to get things moving. Thus enabling the plan to continue as prescribed.